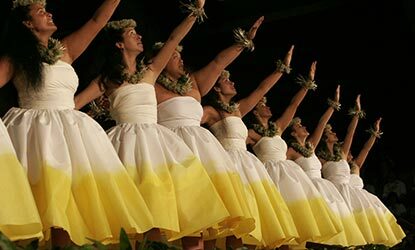 A wahine or women’s hālau competes in a previous kahiko performance.The kahiko is the ancient form of hula. Check back for more video and photo updates as events progress throughout the day. Wednesday–Friday, April 4–6, 9 a.m. to 5 p.m.
Saturday, April 7, 9 a.m.–4 p.m.
VIDEO: Artist Kim Taylor Reece happening now at The Grand Naniloa. 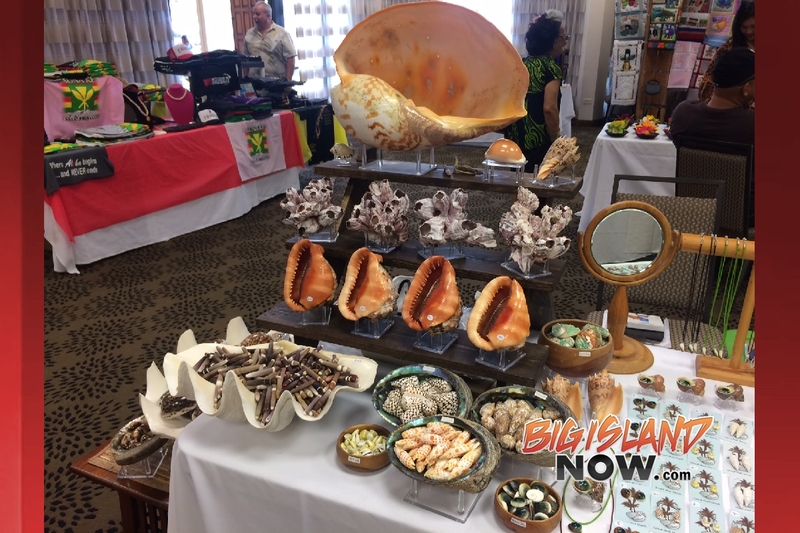 Arts and crafts at the Hilo Hawaiian Hotel, 1 p.m.
Friday’s show highlighted Project Runway star Kini Zamora. 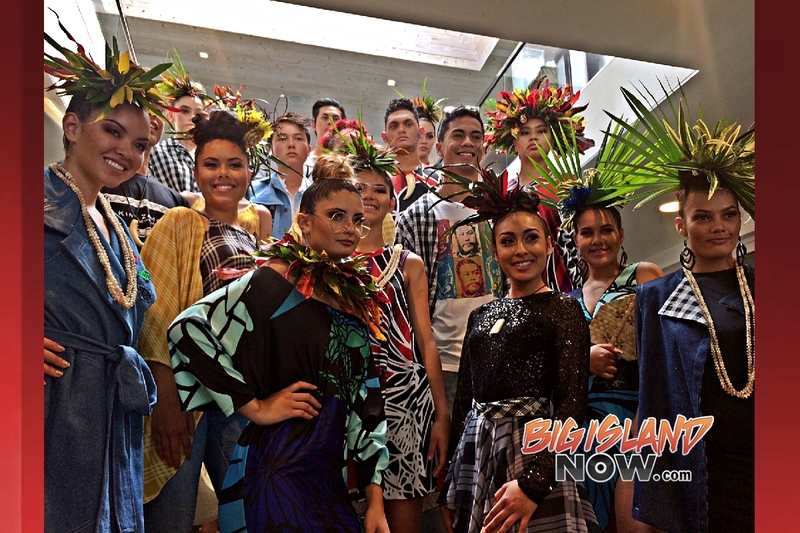 Kini Zamora fashions at 2018 Merrie Monarch Festival. Friday, April 6, 6 p.m. The Office of Hawaiian Affairs (OHA) proudly sponsors a presentation on hula—the traditions and innovations of hula, as well as share on the globalization and change that hula has experienced throughout the years both here in Hawaiʻi and throughout the world. The Lālākea Foundation and Ka ʻAha Hula o Hālauaola will present a forum of discussion around these topics. This panel will be presented on Friday, April 6, at 10 a.m. 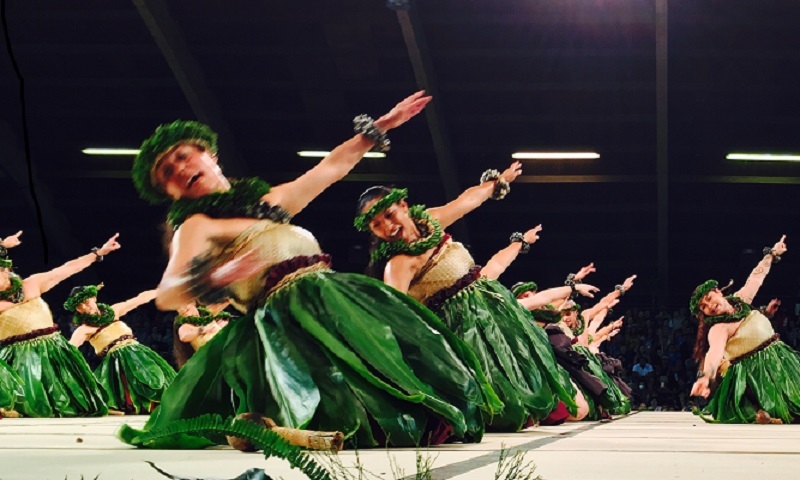 Culminating ‘Imiloa’s Merrie Monarch programming is a lively musical performance by Ho‘ā and the keiki of Project Kuleana, beginning at 1 p.m. on Friday, April 6. Hoʻā is comprised of Hilo’s own Kihei Nahale‘a, Kamakoa Lindsey-Asing and Sean Nāleimaile. Hoʻāʻs passion is to “ignite” the desire and action to perpetuate and care for “welo kupuna”—our lineal heritage as Hawaiian people, and in particular, Hawaiian music and all of its elements. Featured with Ho‘ā will be keiki from Project Kuleana. Project Kuleana was created by the three men of Hoʻā. 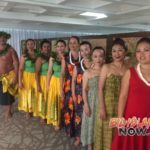 Project Kuleana aspires to increase the innate value of Hawaiian music and inspire people to reflect on one’s own kuleana through the performance. 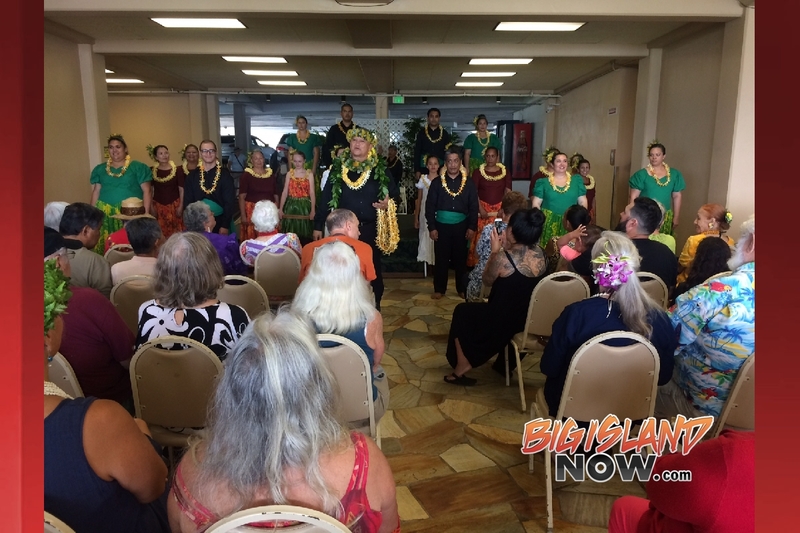 Project Kuleana seeks to encourage people to re-discover, reconnect and reinstill what Hawaiian music and performers of Hawaiian music represent. 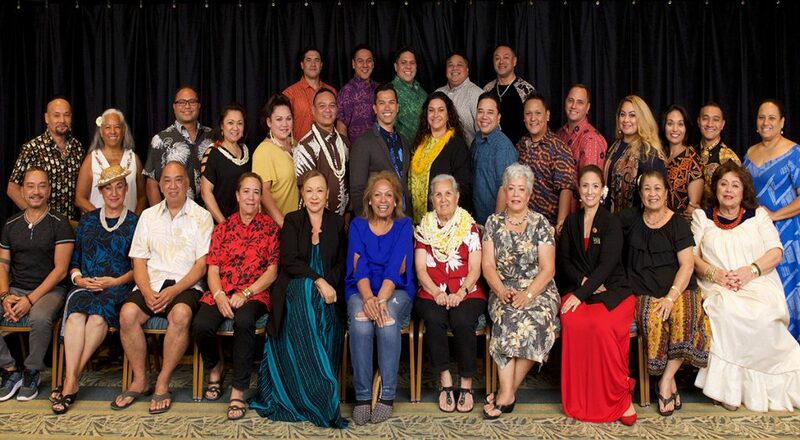 Pre-sale tickets for each Cultural Enrichment Program at ‘Imiloa are $10 ($8 for ‘Imiloa members.) Pre-sale tickets can be purchased at ‘Imiloa’s front desk, or over the phone by calling (808) 932-8901. A limited supply of tickets will be available for purchase on the day of each event for $15. Saturday, April 7, 6 p.m.